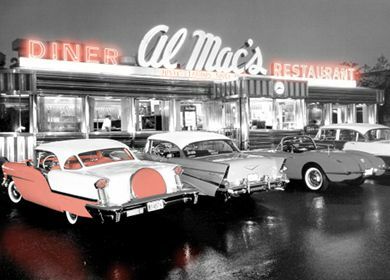 Not a single American diner is complete without a long bar. 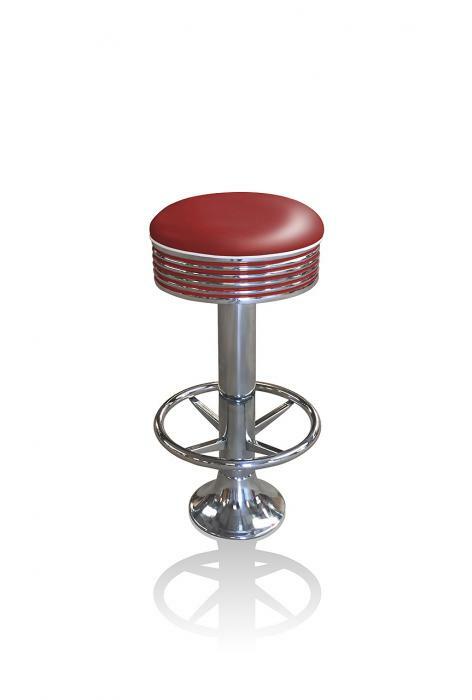 This basic barstool will compliment this part of your décor with a retro character. 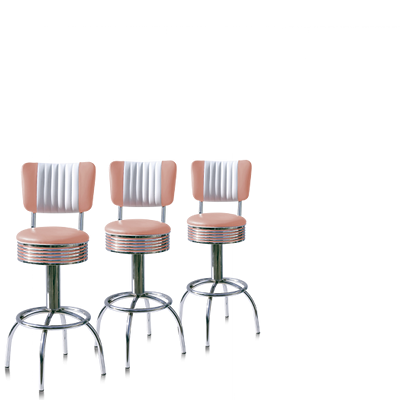 In addition the soft seat offers plenty of seating comfort for hours. The BS-27 with foot rest is available in eight different colors and holds a sturdy chrome frame.